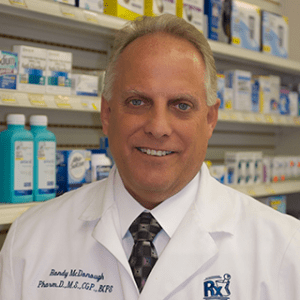 Randy McDonough is co-owner and director of clinical services at Towncrest Pharmacy, where he has developed and implemented a community pharmacy practice that focuses on patient care services. 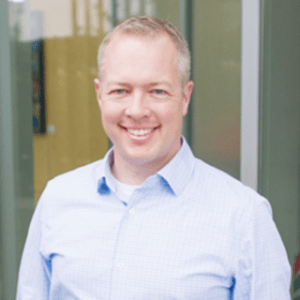 Group, Ryan Oftebro has helped to establish an innovation lab at which pharmacists and residents can work together to develop and implement new pharmacy ideas, such as a PrEp clinic, transitions-of-care innovations, and a naloxone program. 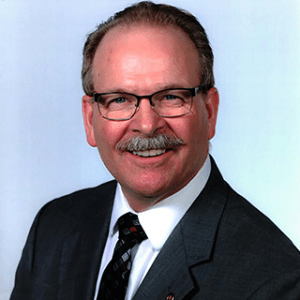 Matthew Osterhaus grew up working in his father’s pharmacy, Osterhaus Pharmacy, and saw the impact he had on the lives of his patients and the role he played as a leader in his community. Matthew’s passion is instilling the desire to be change agents in student pharmacists and the residents he has trained.